Yes, it is this time of the year again: on 4 May, Team Berg will hit the road to participate in the Long Ride 2013, a fund-raising campaign to support the Prostate Cancer Foundation of Australia and raise awareness on prostate cancer which is the most common cancer diagnosed and the second greatest cause of cancer deaths in men in Australia. Long Ride is a voluntary group of motorcyclists of various ages, backgrounds and abilities who come together from all over Australia to raise funds and awareness for prostate cancer. 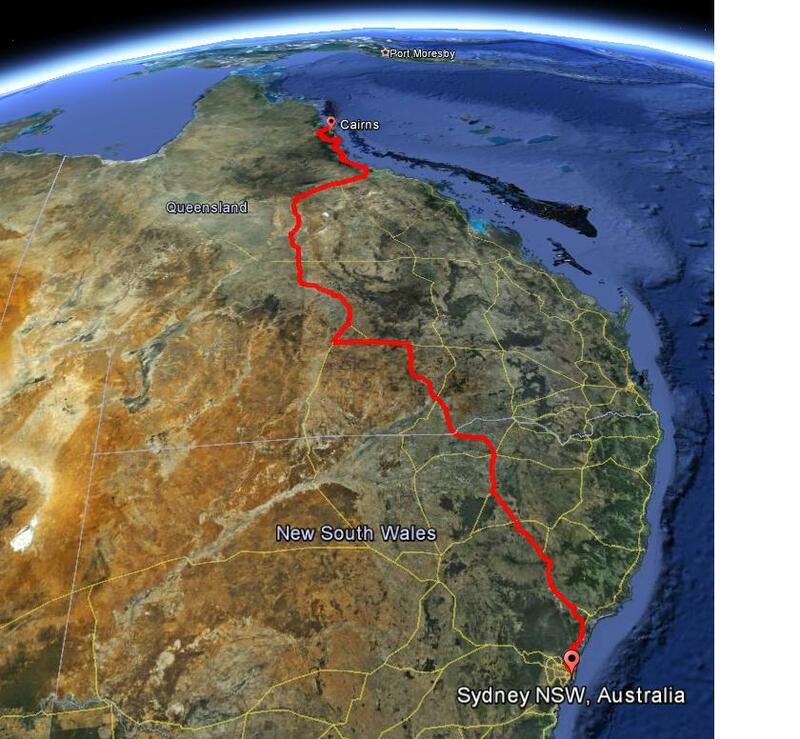 This year, hundreds of Long Ride motorcyclists will be supporting the Foundation by embarking on an incredible journey from all over Australia to Cairns. We aim to post messages and pictures for you on a daily basis once we’re on the road. So check out our site regularly.